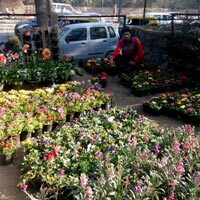 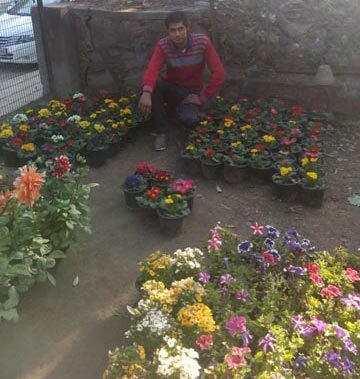 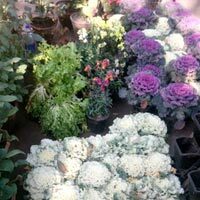 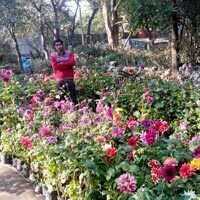 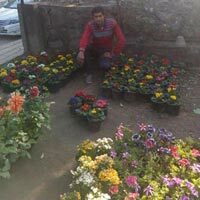 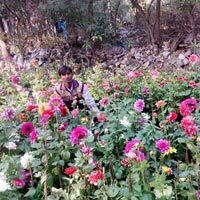 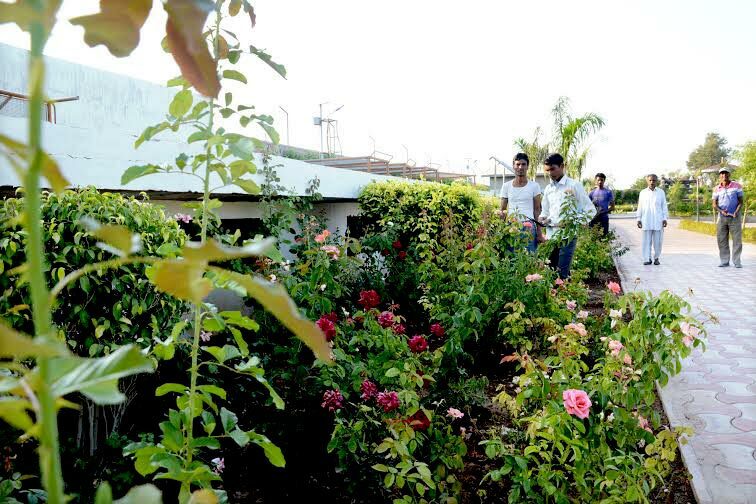 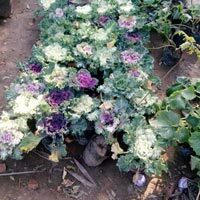 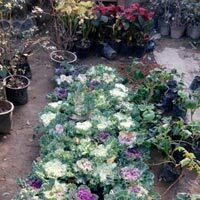 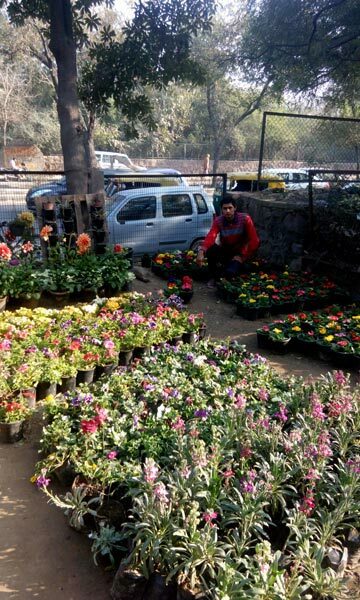 Based in Delhi, we are a renowned Flower Farming Service Provider. 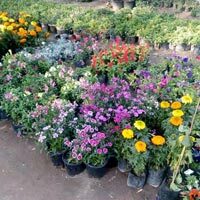 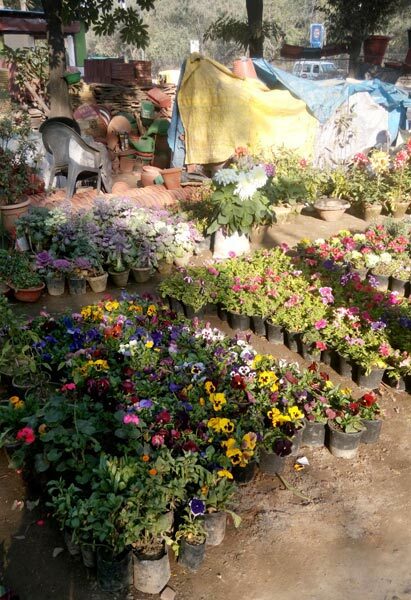 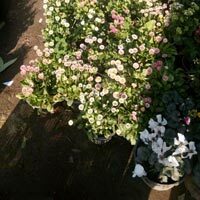 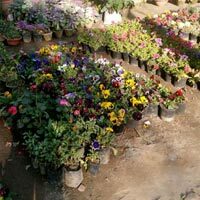 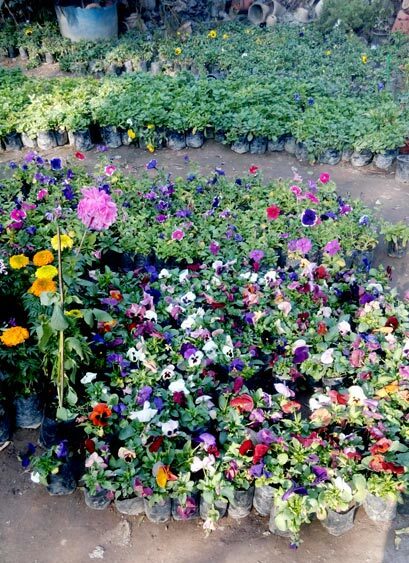 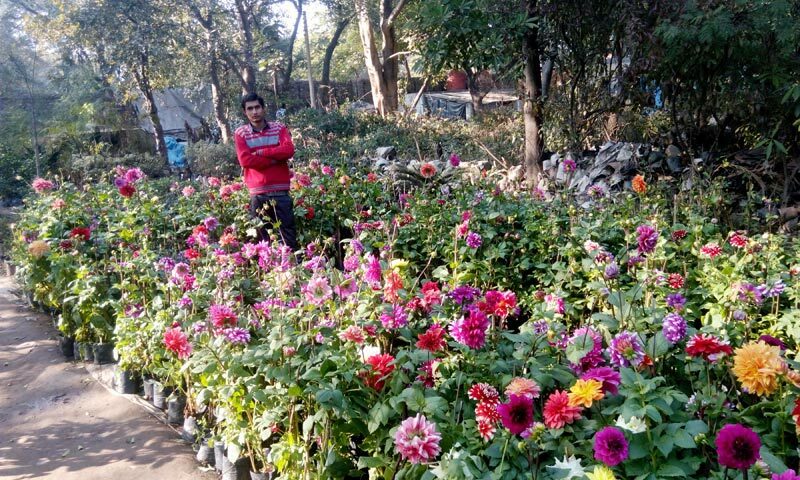 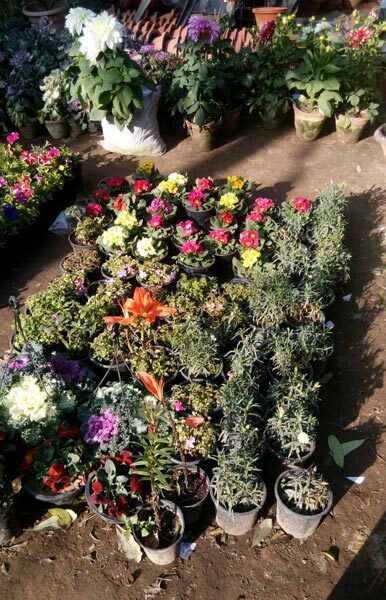 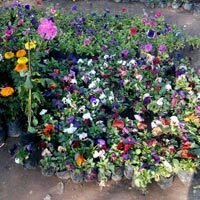 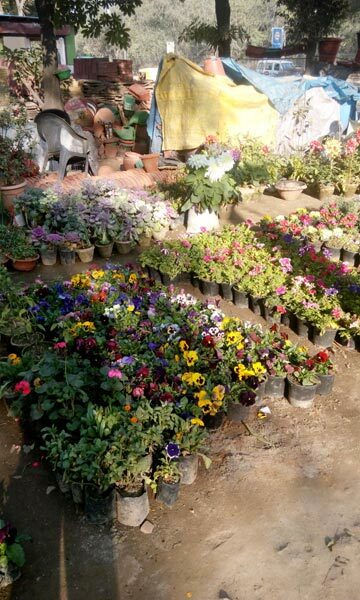 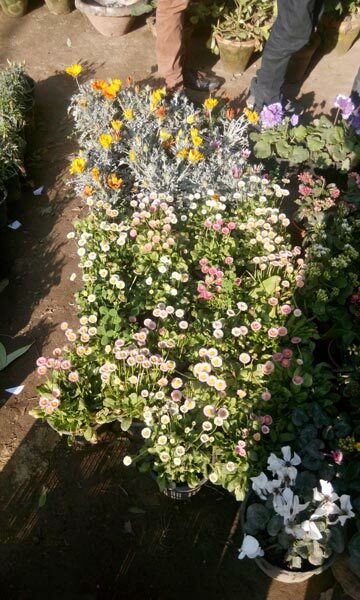 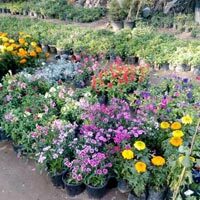 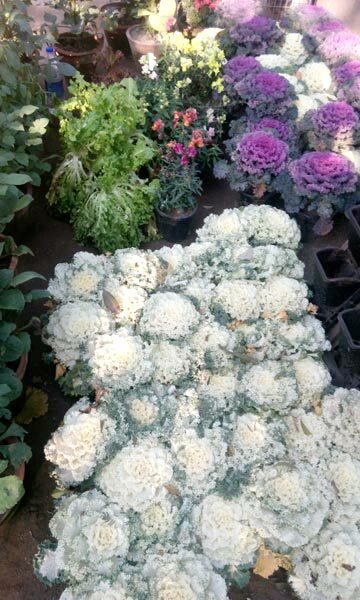 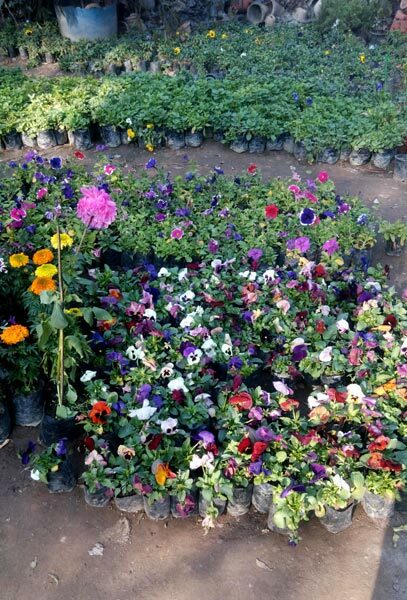 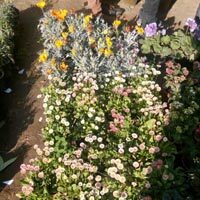 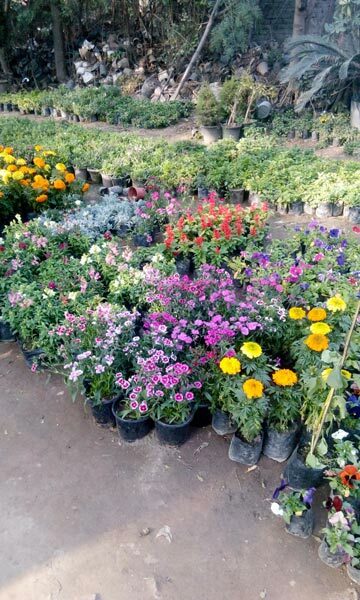 Flower Farming service can be availed for flowering and ornamental plants for gardens and floristry. 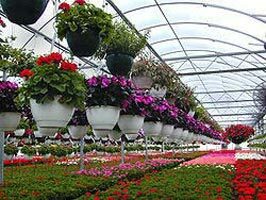 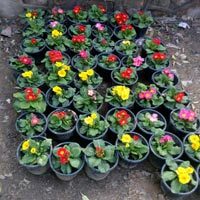 The flower plants are grown in cell packs (in flats or trays), in pots or in hanging baskets under the controlled environment. 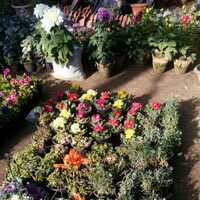 Further, they are sold for gardens and landscaping. 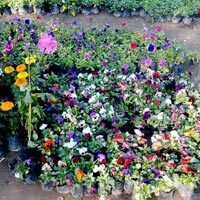 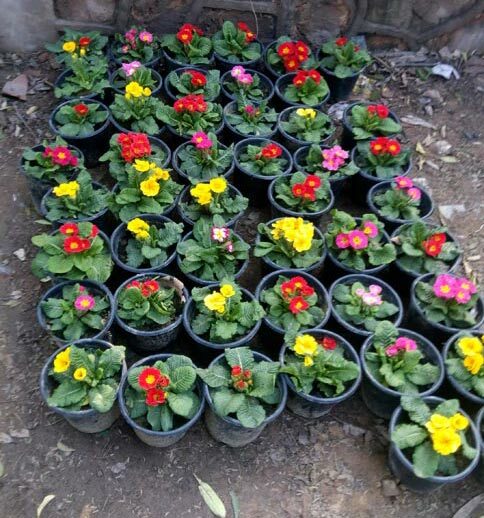 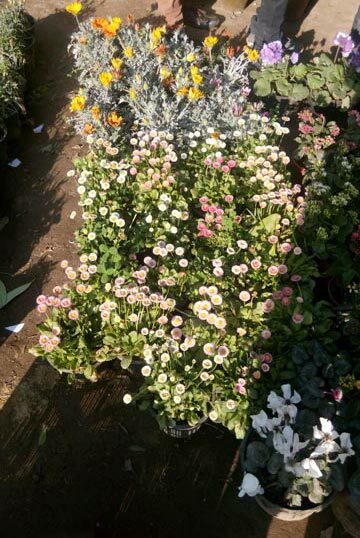 Only experienced professionals are engaged in rendering Flower Farming service who hold knowledge of planting, tending, harvesting, pricing, and selling flowers. 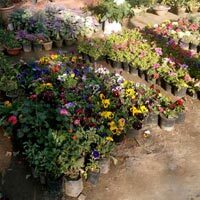 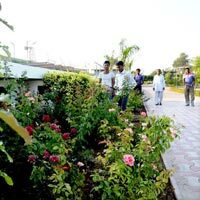 The plants are organically-managed with the use of natural fertilizers. 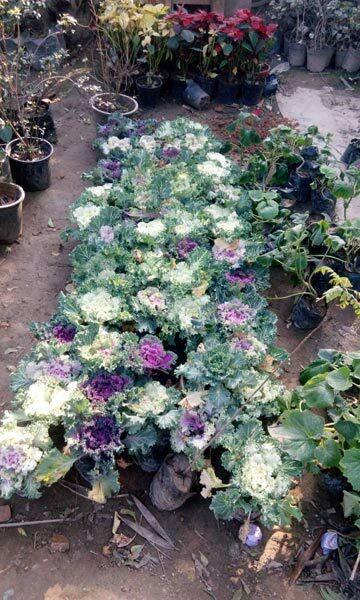 An extensive drip irrigation system is used to water the plants. 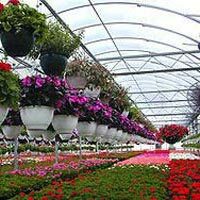 Our skilled staff is responsible for nurturing every plant with utmost care.